The call to take care of the orphans came to us back in 2008 when so many children were made orphans due to the tribal clashes that we had in our area at that time. Tribes on the mountain fought against one another, which led to the death of hundreds of people and homes set ablaze. Our church became a refuge for children who survived the tragedy, for many children had been left homeless and orphaned. Pastor Anne received a word from the Lord that we needed to get the children into our church and start a feeding program. We took some of the children into our home and also some of our church members accepted to house the rest. 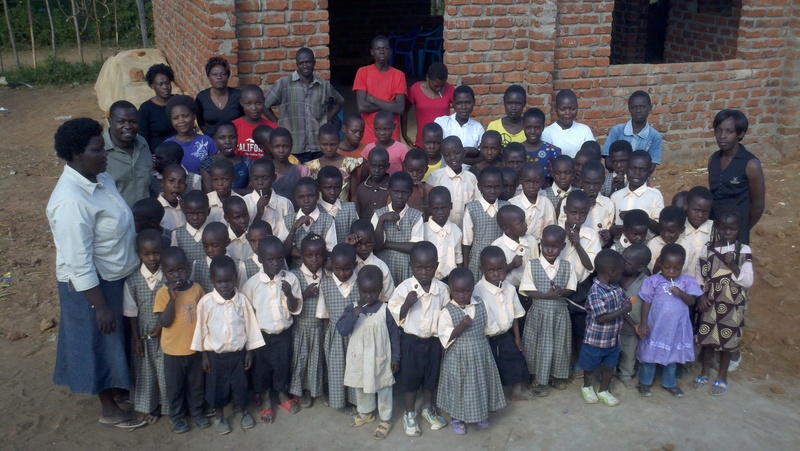 We began with 5 children, and now grown to over 125 which we provide care for. Thanks to the generous support of our GRACE PARTNERS, we have been moving forward! 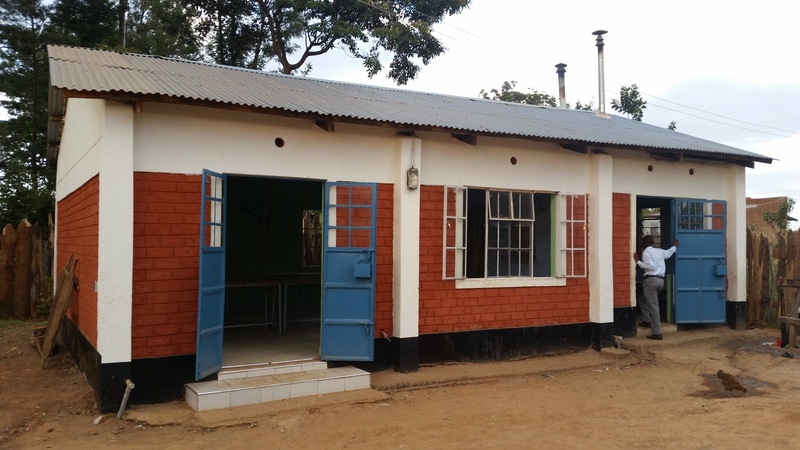 In December 2014, we completed our first dormitory building which can accommodate 22 of our most at-risk boys. 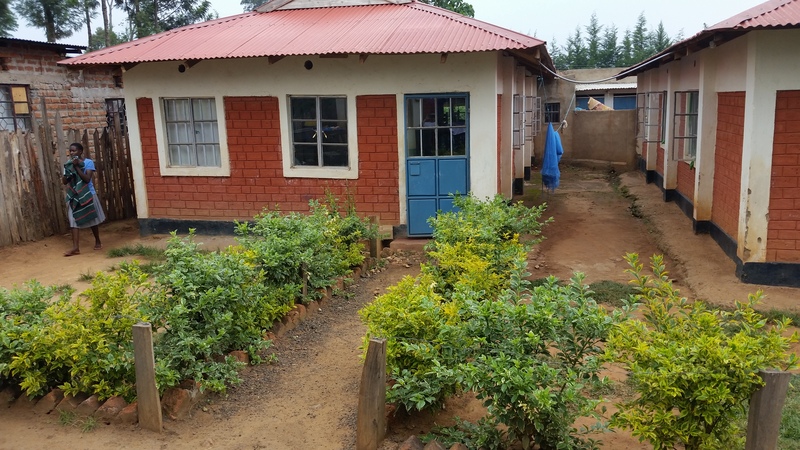 Our second dormitory building was completed to house 22 of our most at-risk girls. 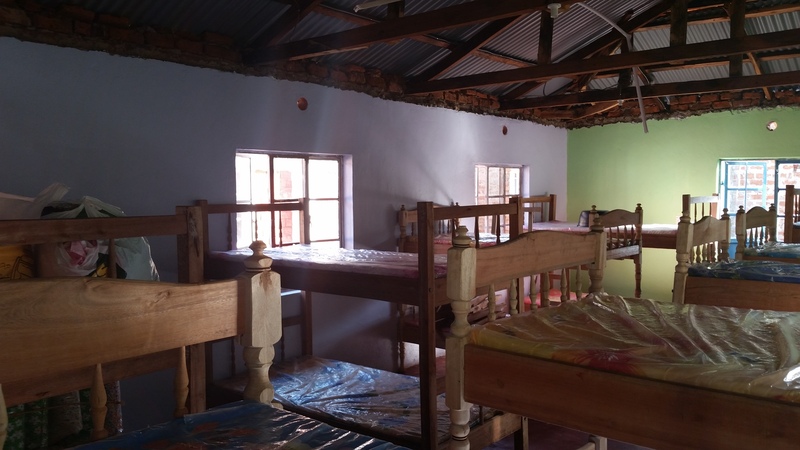 Once showers, bathrooms, and accessories for their dormitory were completed, we brought in a Matron for each dormitory and 22 children. We dedicated these buildings for official use in January of 2015. We are pleased to report the children are doing very well! In only one month’s time, these children are happy and increasingly improving in health and appearance. 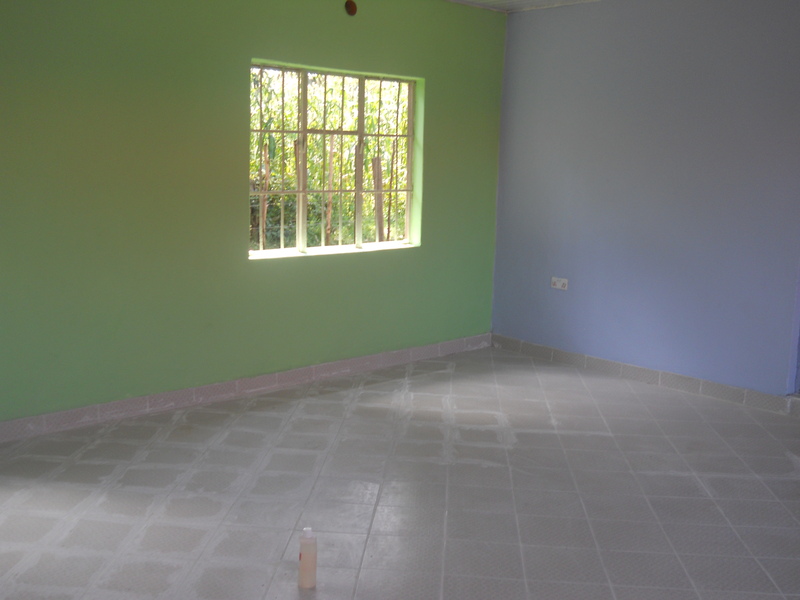 Below are photos of our totally completed Kitchen/Dining Hall. 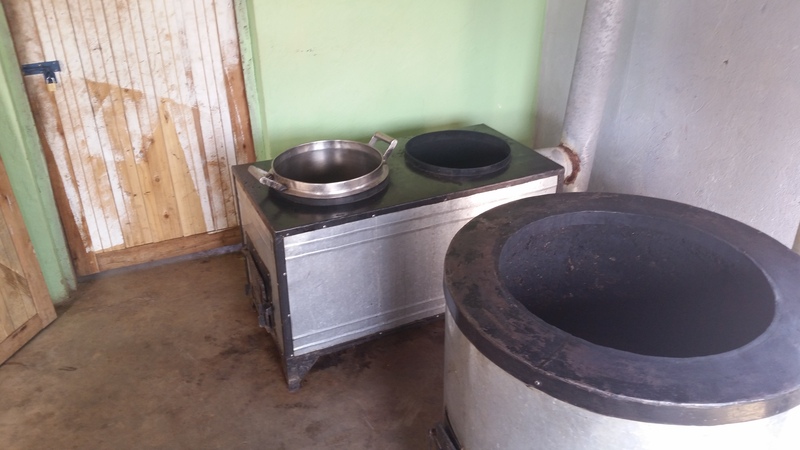 $30.00 will provide a child’s food and incidental needs. $40.00 will provide a child with the above PLUS allow us to regularly purchase clothing to fit them as they are growing, and replace tattered blankets, sheets, pillows etc. $50.00 will provide a child with the above PLUS medical and dental care. $60.00 will provide a child with all the above PLUS school tuition, uniform, notebooks, pencils, etc. Along with your monthly sponsorship, you may request a photograph and the first name of the child you are supporting. Children are precious in the sight of the Lord. Each one of them is special and has a distinctive gifting upon their life. That is why we are working so hard to develop in our children a sense of belonging and the dignity that comes from having a home, meals, clothing, medical care, and a good education. At Faropha we are preparing them to be successful – to expect a blessed future and hope for their tomorrows as promised in Jeremiah 29:11. We encourage Sunday School Classes, Home Groups, or even School Teachers to consider having their whole class sponsor a child for the school year! What a blessing this would be for a child. You may email us directly through our contact page for more information about a child who would greatly benefit from your gift of caring and support. Wonderful website . Love these information . God bless the person doing this web. Praise The Lord.